Three daily organic, seasonal meals that are locally sourced where possible and accommodate most food allergies and restrictions for all children 1 year and older. 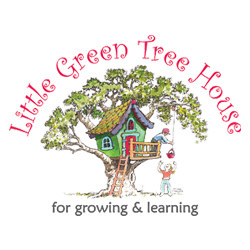 Little Green Tree House - Evanston offers a 10% monthly tuition discount to all Northwestern University faculty, staff, and students with children enrolled in Infant, Toddler, Advanced Toddler, Preschool and Pre-K Programs. Visit littlegreentreehouse.com to fill out an online inquiry, call our Front Desk 312-492-9876 (option 4), or contact Betsy Taylor, Center Enrollment Administrator, to find out more about availability and to schedule a tour. Registration and paperwork must be returned directly to the center along with applicable fees.